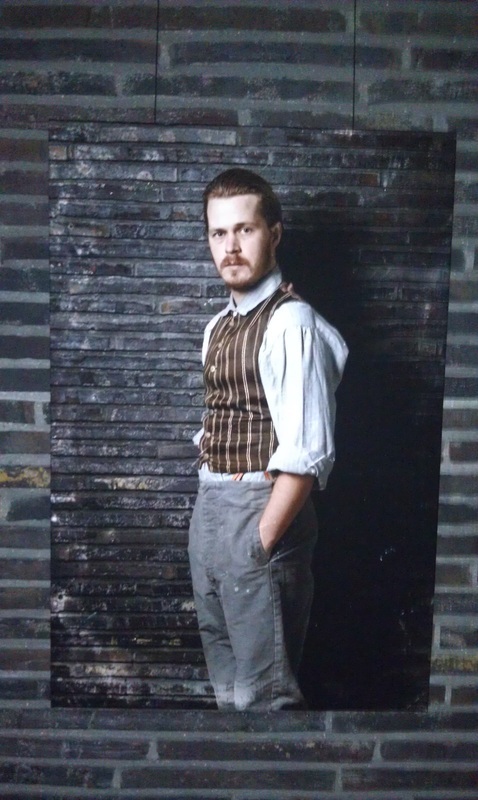 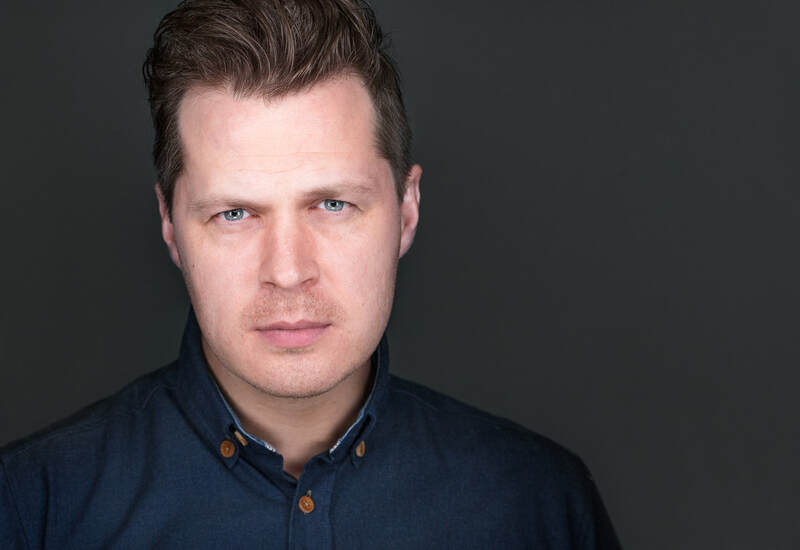 ​Jesper is a trained actor from Ophelia Studio in copenhagen in 2013, where he's now teaching in Michael Chekhov method. 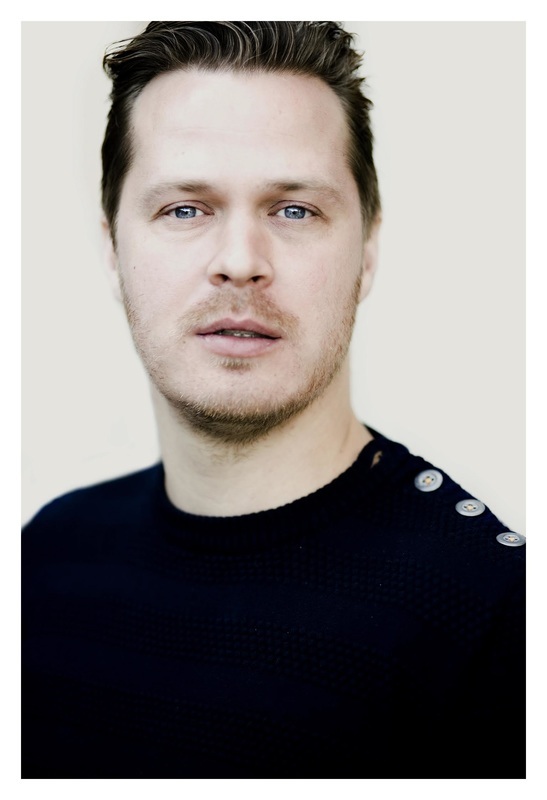 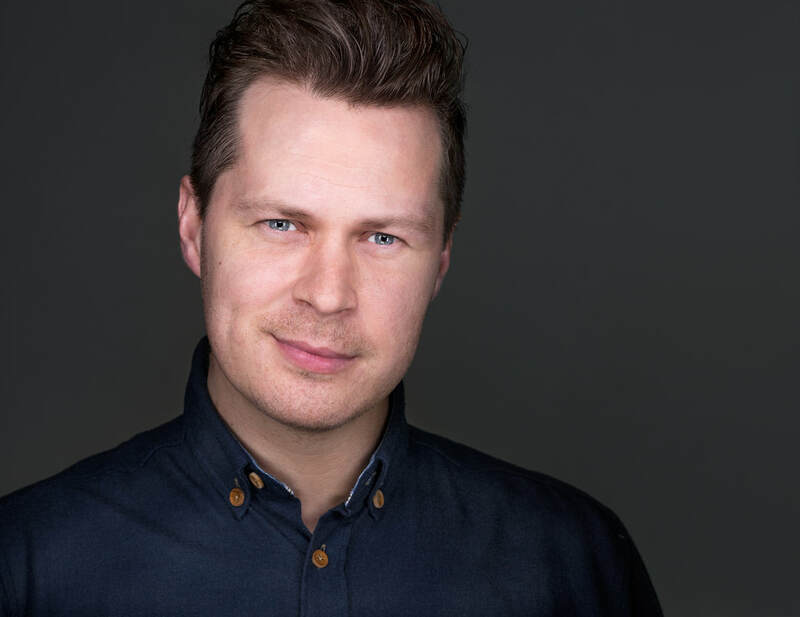 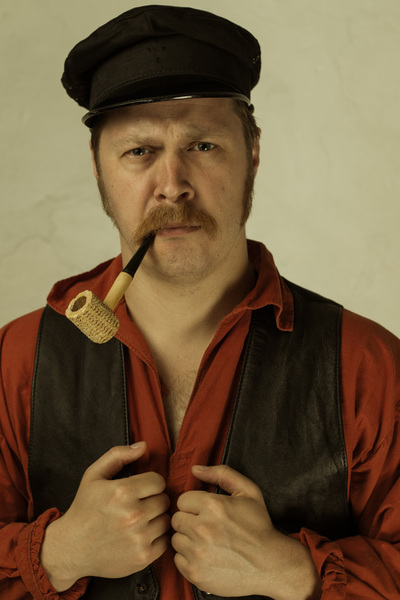 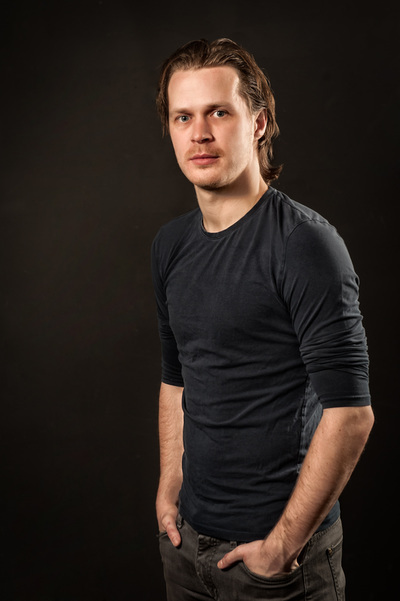 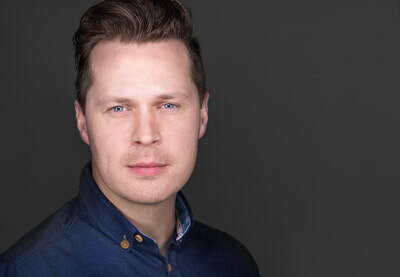 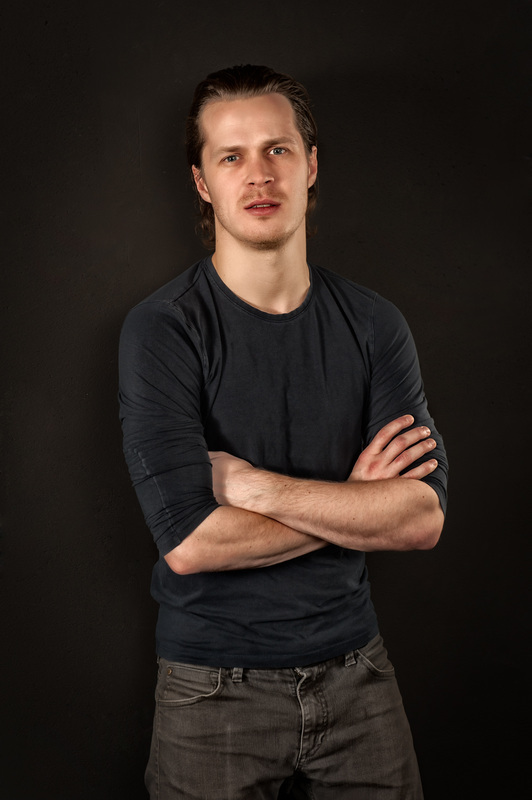 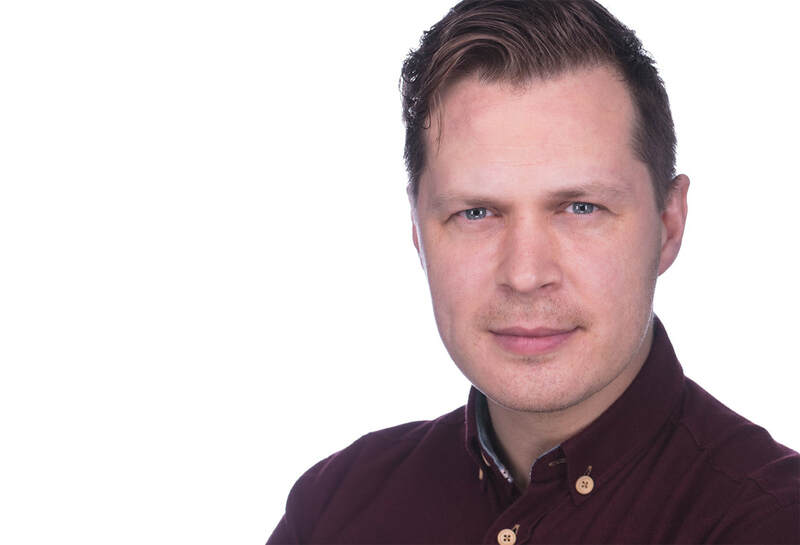 Besides featuring in a couple of short films, - one of them listed at Ekko Short List, Jesper recently formed the theatre group "Klub Canasta" and they devised their first production, a own play called "Det Testikelløse Samfund", which was very well received by both audiences and critics. Jesper has already worked with several akknowledged directors during his career as an actor.